Last week was goodbye to longtime contributor Aimee LoSecco, who’s left comics retailing for literally greener pastures, working with trees and plants. Anne Bonnie #6, Blue Juice Comics. Anne Bonnie is a comic that transcends ages. 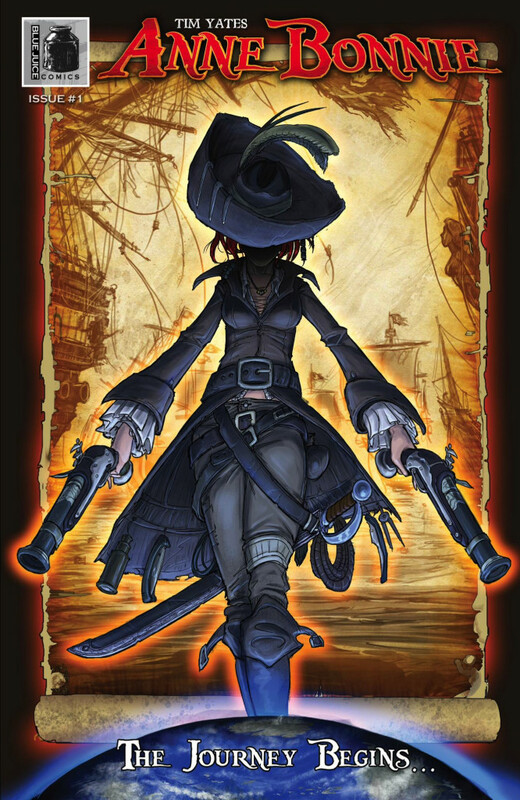 It is a wonderful book about an orphaned girl named Ariana whose hero is a mythical pirate named Anne Bonnie. She desperately wants to be a pirate and won’t take no for an answer. Also in this book are enchanted boats, parrots who can’t die and boys who can breathe underwater (since they have gills). Tentacle Kitty stuffed plush, TentacleKitty.com. If you haven’t heard of Tentacle Kitty yet, shame on you. 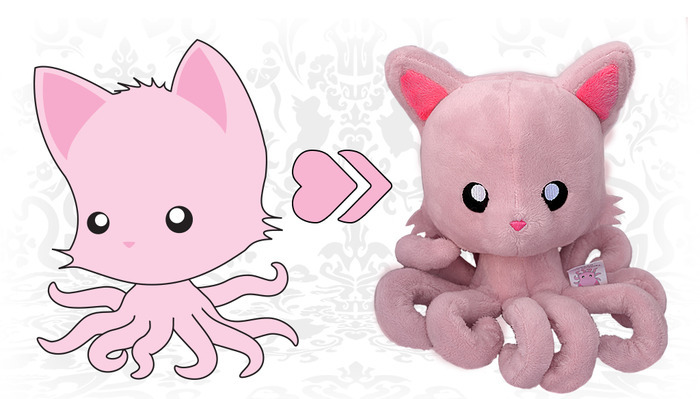 Nominated for a Geekie Award this year, Tentacle Kitty came from another dimension through a portal to our world. A whole cast of characters such as Ninja Kitty, Cotton Candy Mice (watch out, these cause zombieism) and Rat Tailed Unicorns make her world a very rich one. Timeline. 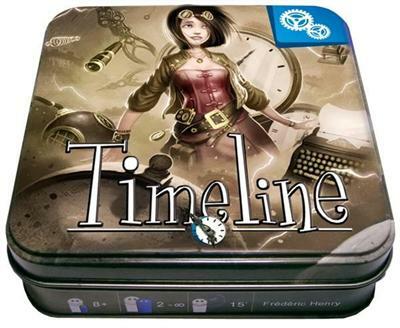 Asmodee Games. Need a game that will make you smarter without you knowing it? Draw a card that has an event or item from history that you must try and place in a line in relation to other cards that have been played. Can kids cheat by memorizing the dates on the cards? Yes, but then you also get a really smart kid. Win, win. Dark Knight III: Master Race, DC Comics. 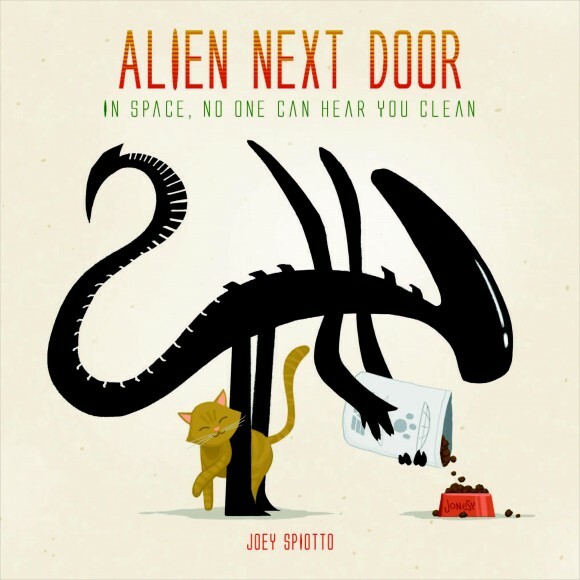 Love it or hate it, this will be the book everyone’s talking about this week. 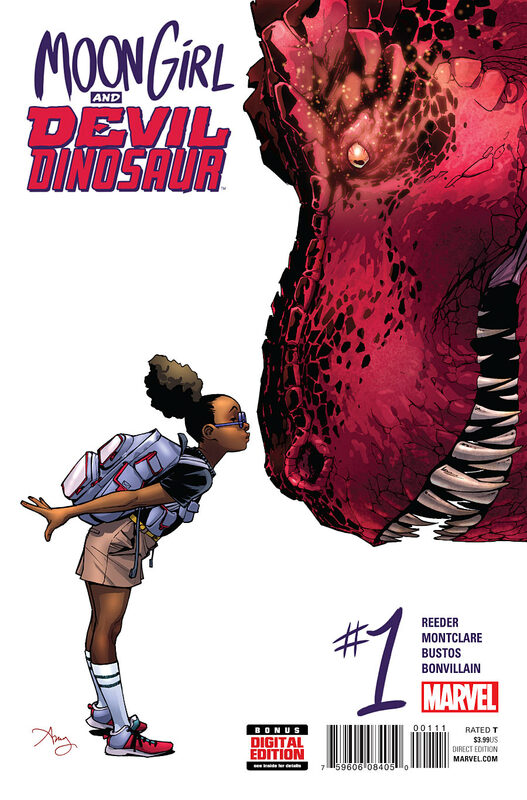 Moon Girl and Devil Dinosaur #1, Marvel. Any revival of a Kirby concept is welcome. Good to see Devil Dinosaur back. 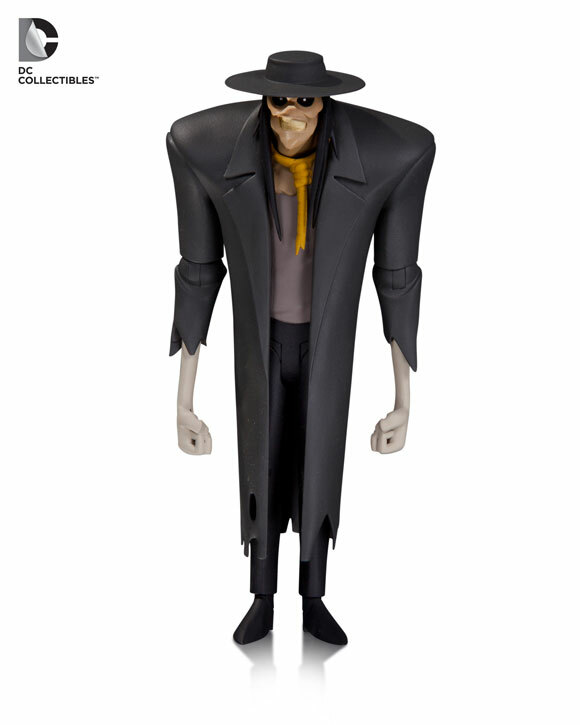 Batman: The Animated Series Scarecrow action figure, DC Collectibles. The last version of the Scarecrow designed by Bruce Timm and Glen Murakami was creepy as hell. 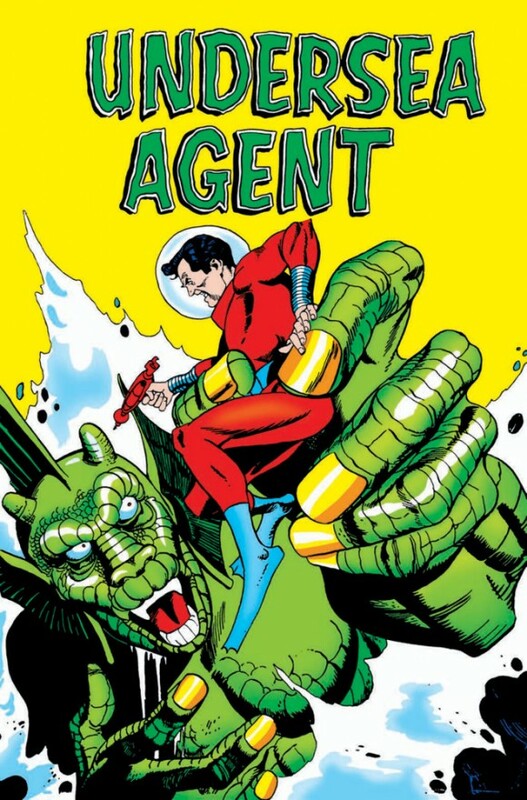 Gil Kane’s Undersea Agent, IDW Publishing. Rare Gil Kane work from the Silver Age, collected here for the first time! I’m in. 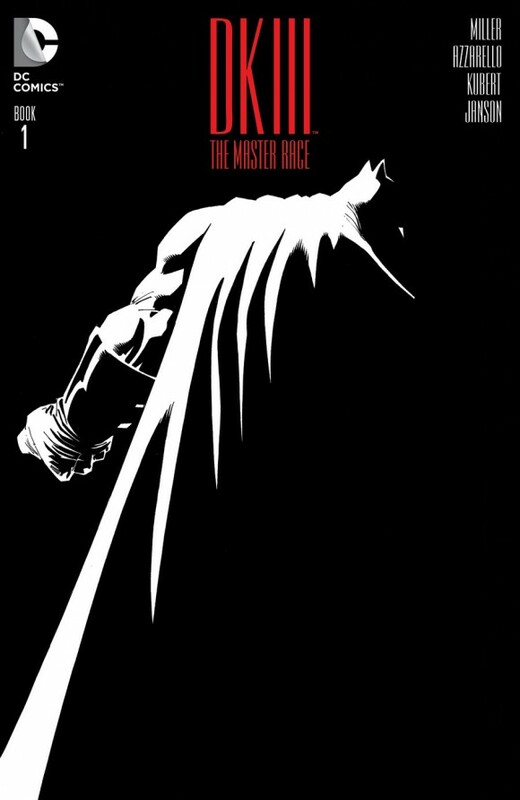 Dark Knight III: The Master Race #1, DC. The original Dark Knight is my favorite graphic novel of all time. It’s not fair that I compare graphic novels today to that book, but I find myself doing it. I was pretty excited when the sequel DK2 came out, but after reading it, it did not live up the original. That’s not a bad thing, because the original is so damn good. Despite the let-down of the sequel, I’m looking forward to this book because Frank Miller has some help with it. Brian Azzarello is more than capable to help Miller give us his vision. I know Andy Kubert is worthy of doing the art, but I’ll miss the grittiness of Miller. 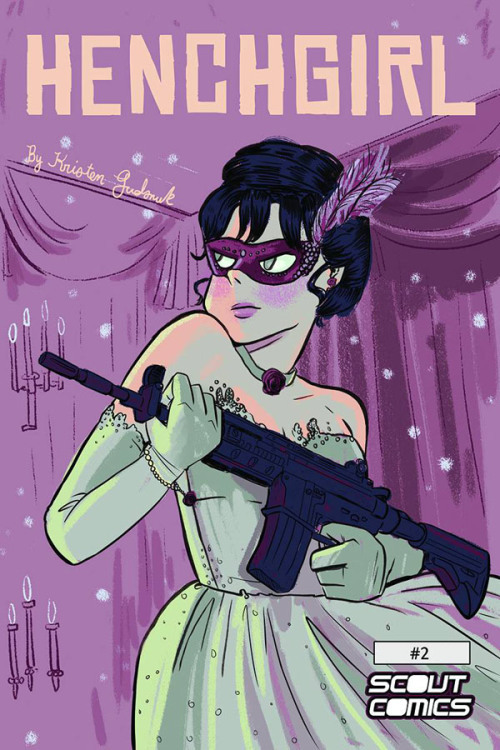 Henchgirl #2, Scout Comics. A lot of people missed out on the first issue and they missed out on a fun, original comic. If there was ever a book to compare to Scott Pilgrim, this would be my first endorsement. Kristen Gudsnuk both draws and writes a story about the everyday struggles of being a henchman for a major villain and balancing an everyday life as a young woman in New York City. Hopefully you can find a copy of the first one along with the new issue. 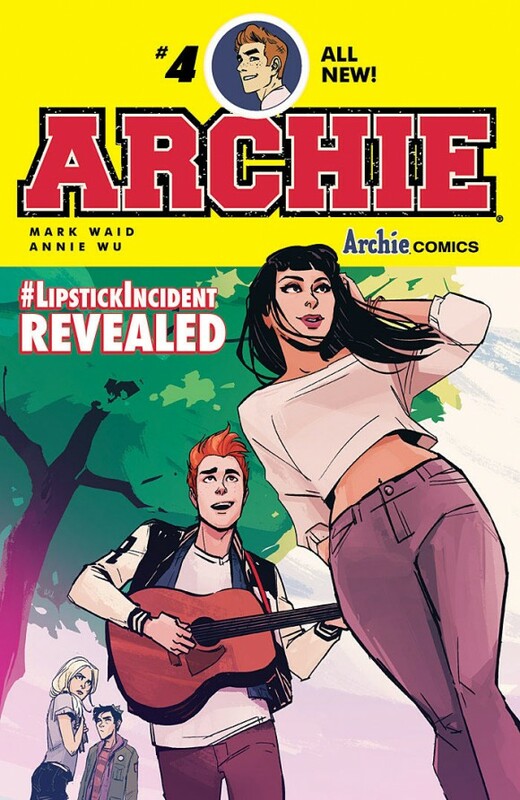 Archie #4, Archie Comics. #lipstickincident has been on everyone’s minds since the first issue. What caused Betty and Archie to split up after they were so perfect for each other? The answer has been in front of us the whole time with this hashtag, but we don’t know the details. This is the first issue without Fiona Staples, but Annie Wu does not disappoint. I got an advance look at this book and Wu’s style fits in perfectly with the Riverdale world. 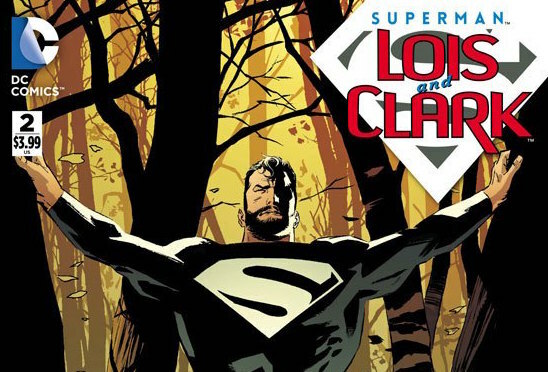 Superman: Lois and Clark #2, DC Comics. Spinning out of the Convergence event, Pre-Flashpoint Superman and Lois have found themselves raising their son Jonathan in the current DC Universe. Clark opted to stay out of the spotlight when he found out this Earth has a Kal-El of its own — but we learned that not being in public doesn’t mean he doesn’t help, as we see him prevent the crash that created Cyborg Superman. I don’t just enjoy this comic because it undermines the legitimacy of the New 52 Superman; I enjoy the strong characterizations conveyed by Dan Jurgens and Lee Weeks. It seems the writer known for killing Superman is now giving him new life.